Are Espionage Lip Serums gluten free? Will they dry my lips? What are the Lip Serum Capsules used for? Behind the scenes, the Nerd Misfits are actually run by their real-life aristocats. As such, we do not test on animals or use any ingredients that have been tested on animals. 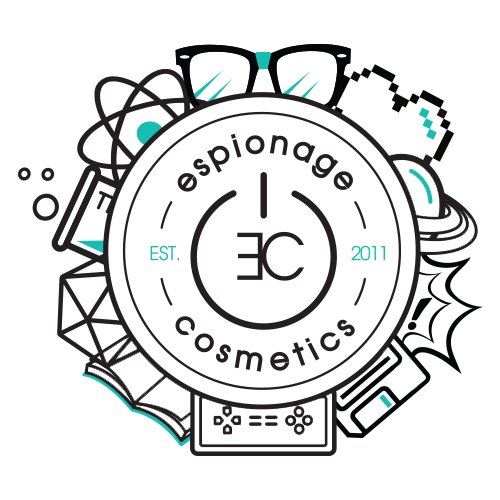 All of the Espionage products are cruelty free and bursting with furbaby appreciation. When time allows between projects, we continue to work through the various pieces of the long, but certainly worthwhile process of becoming Leaping Bunny certified. Until then, we are Leaping Kitty certified.